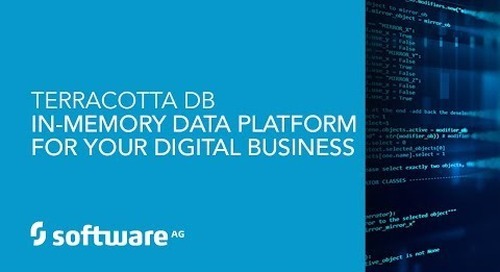 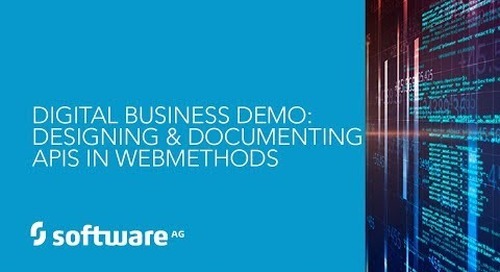 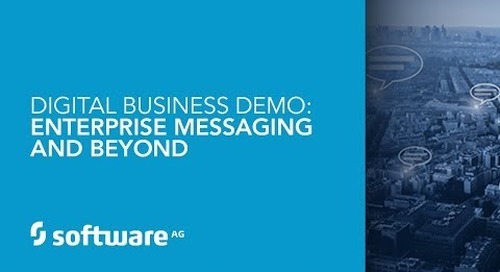 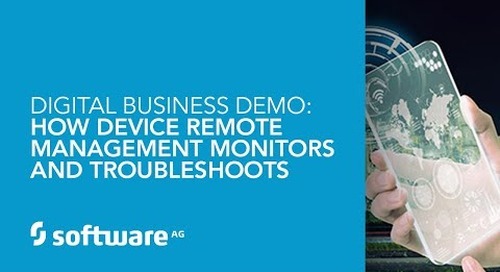 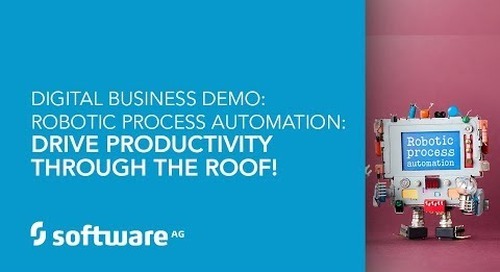 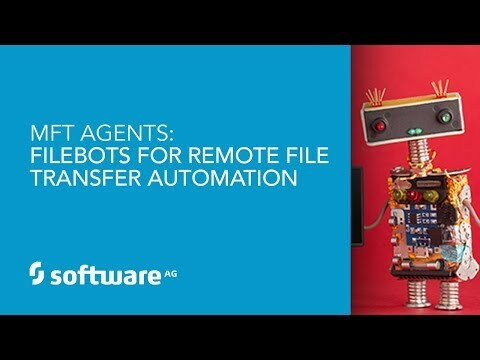 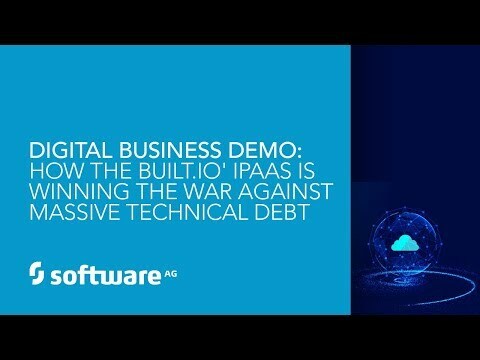 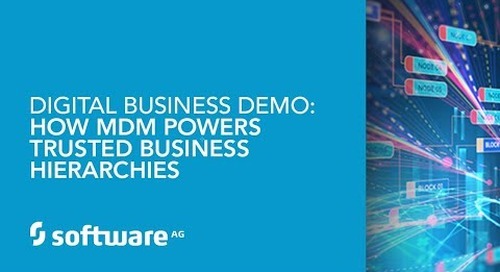 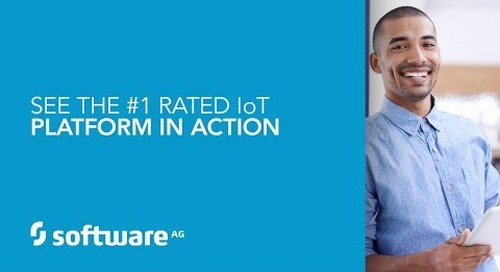 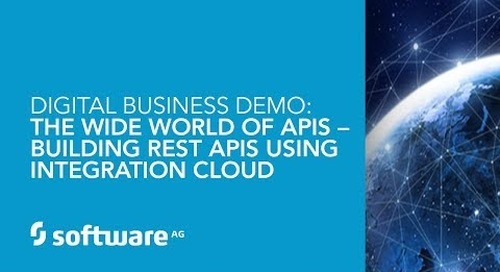 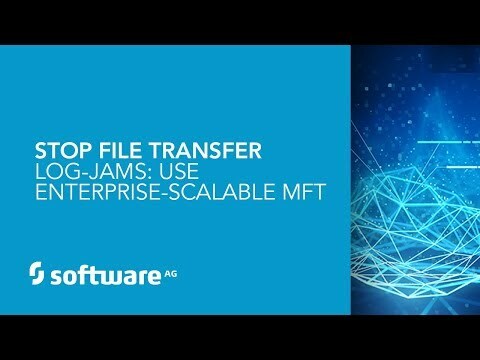 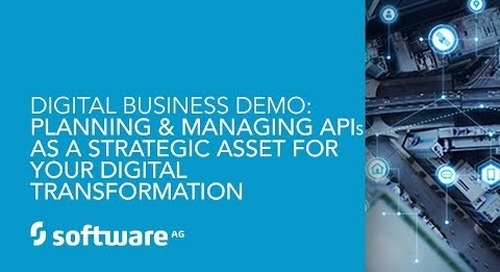 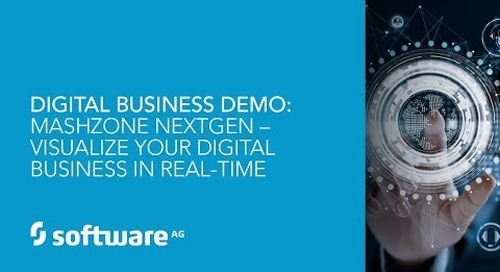 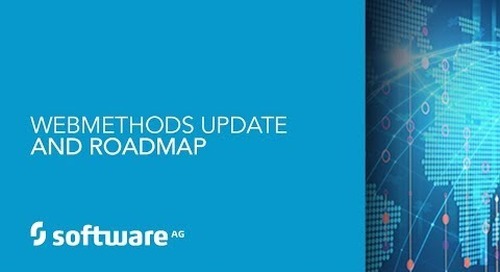 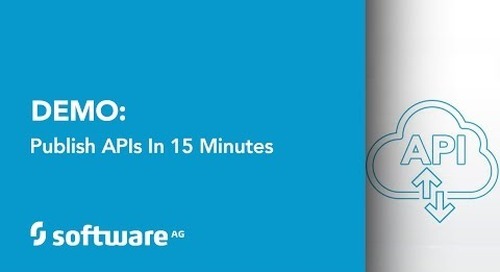 LEARN MORE about Software AG's Digital Business Platform at https://www.softwareag.com LEARN MORE about Software AG's Terracotta at http://www.softwareag.com/corporate/products/terracotta/in-memory_data_mgmt/overview/default.asp WATCH MORE weekly live demos at http://www.softwareag.com/webinars ASK MORE questions or see a custom demo by contacting us at https://www.softwareag.com/corporate/... Digital transformation requires reliability, scalability and performance. 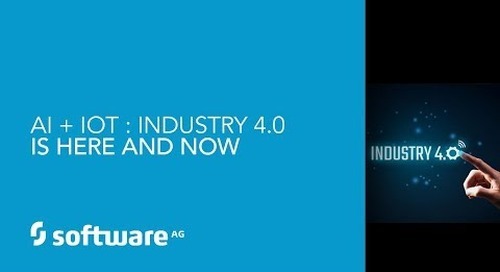 Companies need the ability to architect solutions to respond to the pace of change. 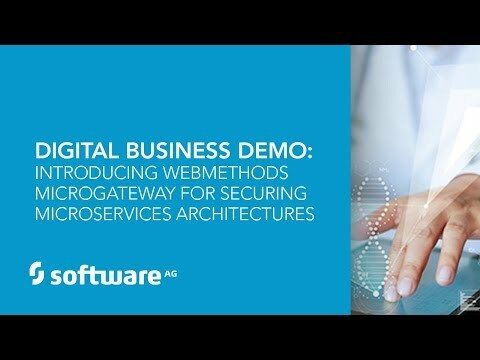 See how webMethods can leverage Terracotta for high-performance caching, clustering, and scalability. 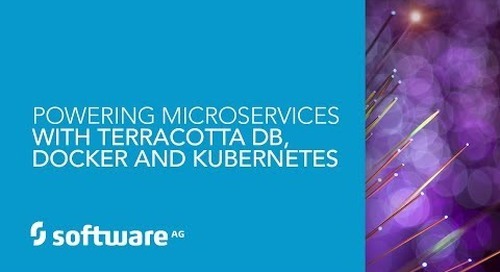 We’ll show you how to easily set up and configure Terracotta in a reliable, scalable architecture. 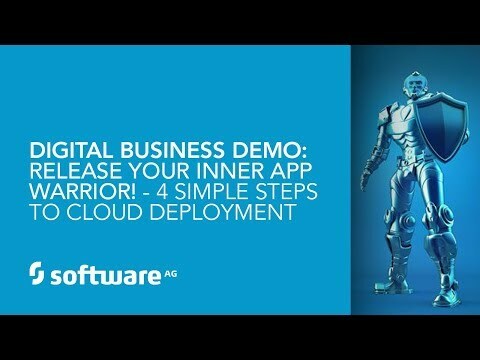 Then we’ll provide five more ways to accelerate your business.